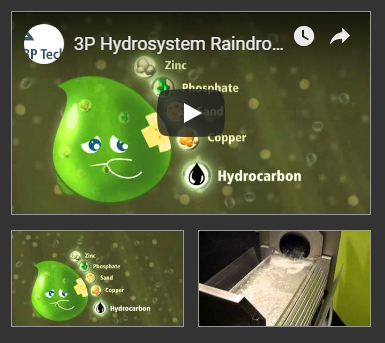 3P Technik UK above-ground water tanks, water butts, and rainwater filters provide you with fresh, clean rainwater to use in your garden throughout the year. Collecting water when it rains, our range of stylish tanks will supply you with plenty of water to use during the drier summer months. 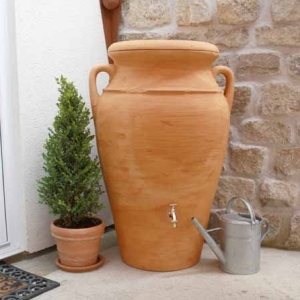 Ideal for storing water to water plants, clean garden furniture, and wash cars, our water butts come in shapes, sizes, and styles suited to all kinds of homes and outdoor spaces. We also work with partners in deploying water butts for stormwater attenuation (CSO zero spill) schemes. These can be in the form of SuDS planters, passive water butts, active water butts and intelligent rainwater controller managed rainwater tanks for larger premises. Our larger 800 and 1500 Litre tanks are used as fire water, fire sprinkler tanks too and in a wide range of other rain tank and water tank applications. Various filtration and diversion accessories designed to maintain optimal tank water quality across our range of butts and tanks. 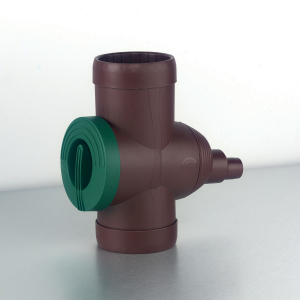 Includes Pumps & accessories from the Steelpump range. Also 3P bepsoke pump-to-tank and tank-to-tank connection kits. 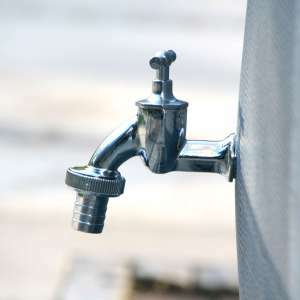 Taps, hole-saws, and flat-bits.